Named after the characters of Elisabeth Beresford’s books, The Wombles, which he resembles, Womble the Pomeranian has survived being hit by car and is now ready for a new home. Suffering a fractured pelvis and in shock, Womble was rushed to The Lost Dogs' Home by Animal Ambulance and has received treatment here for the past fortnight. “Womble’s a lucky dog: despite the fracture to his pelvis, there was no damage to the nerves or hip joints. His new owner will need to ensure Womble is kept confined for the next three weeks, so his pelvis can fully heal. There shouldn’t be any ongoing problems for Womble. 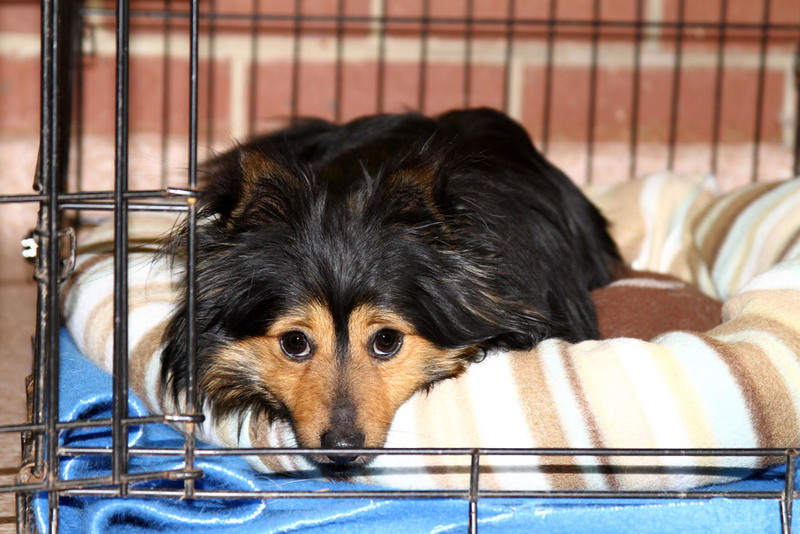 Two-year-old Womble has been desexed, microchipped, wormed and heartworm tested. He also receives a free post-adoption training session with Planet K9, which he will be able to take once his pelvis has fully healed. If you’d like to welcome Womble into your home, please call (03) 9329 2755 and quote Animal ID 868772.